I am a painter & decorating specialist with more than 10 years’ experience working on properties and projects of all kinds. Being passionate about what I do means I can promise a fast, friendly and reliable painting and decorating service which delivers the highest quality of work in home decor. 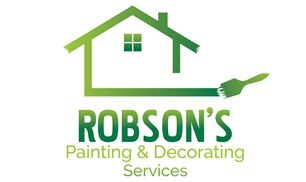 I take on jobs of all sizes and types, from painting a single wall to redecorating entire houses inside and out. Can happily guarantee 100% customer satisfaction. Helping To Change Lives One Wall At A Time! We promise to donate 25-50p for every wall we paint or wallpaper to the NSPCC. Visit our website to find out more.